Recommended books for parents and children. 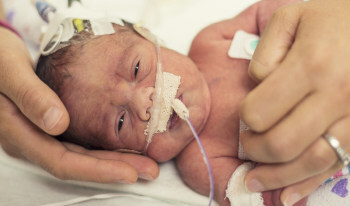 The mother of a micro-preemie finds encouragement in meeting preemie parents online and in person. (Laura Biddle-Bruckman).